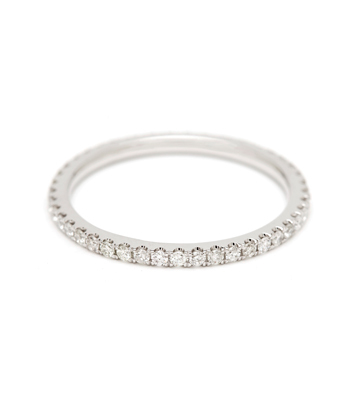 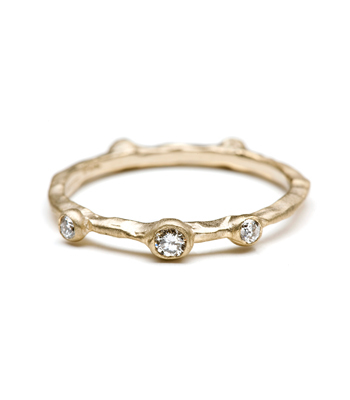 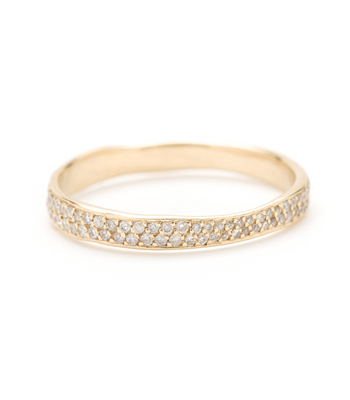 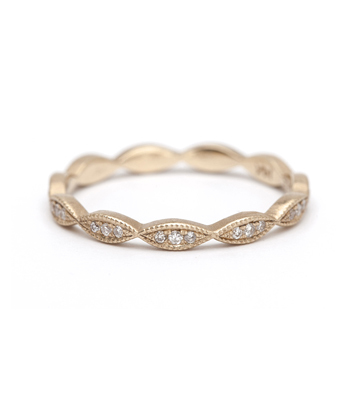 Like a torn paper edge from an old love note, this simple gold torn paper edge 5mm diamond patch band exudes pure understated elegance with a glimpse of sparkling pavé diamonds (0.18ctw). 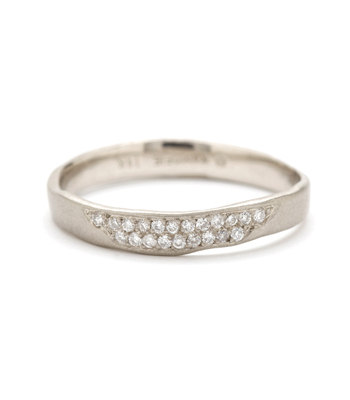 This gold torn paper edge 5mm diamond patch band is approximately 5mm in width. 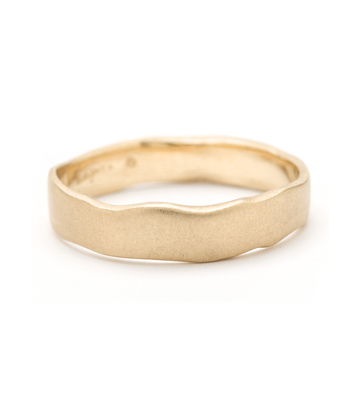 Categories: Rings, Stacking Bands, Stacking Rings, Tinelli's Favorites, Torn Paper, Women's Wedding Bands.